A place to captivate imagination, inspire learning, encourage creativity, and most importantly...have fun! Summer session registration coming soon! Click here for email updates! We currently have openings in the afternoon nature program and the regular afternoon program! Click here to apply. 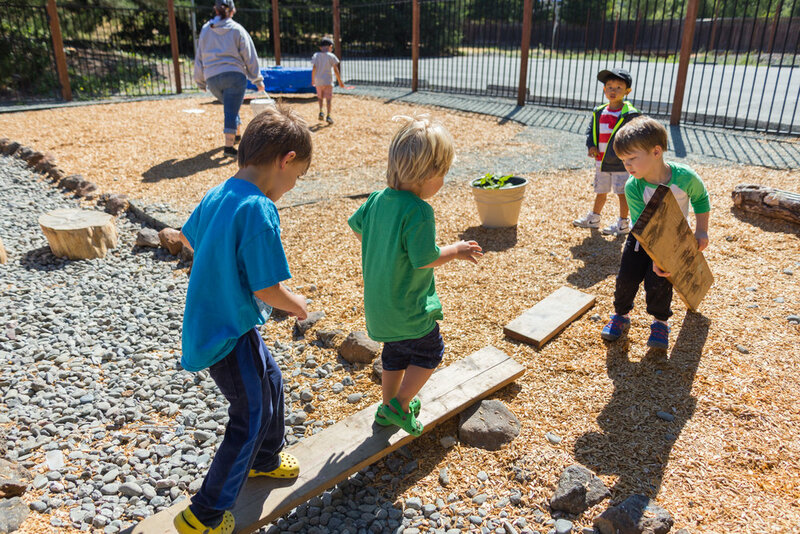 St. Mark's is a play-based preschool for children ages 2 - 5. 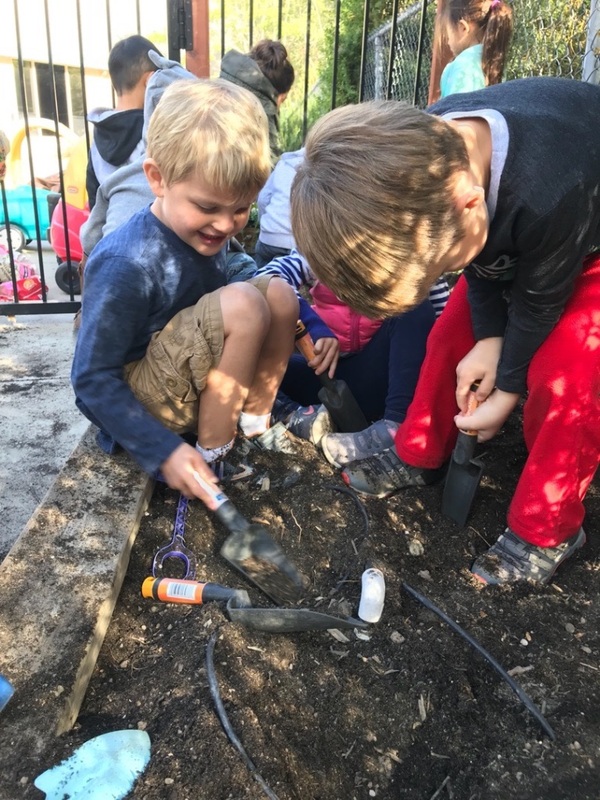 The philosophy of early childhood education at St. Mark’s Nursery School embraces teacher guided, child-driven, play-based curriculum in a structured, nurturing environment. 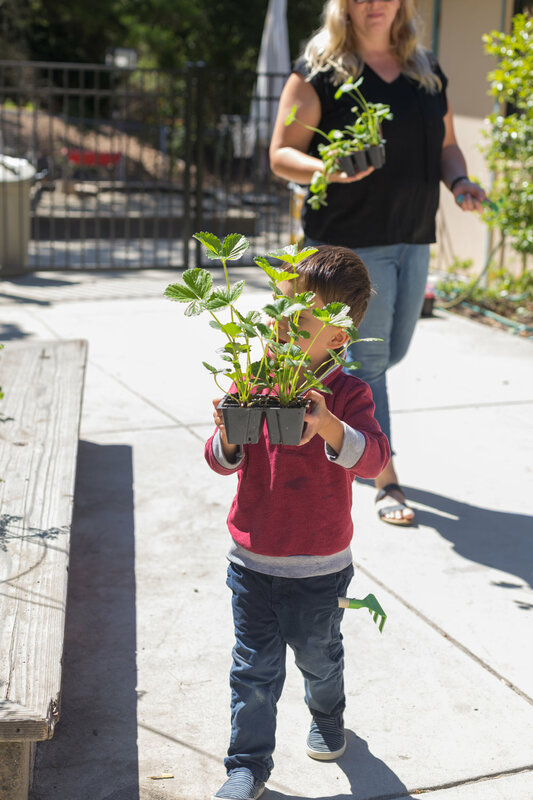 Our curriculum provides children with daily opportunities to develop across all areas (social-emotional, cognitive and physical). Our smaller class sizes promote a sense of community allowing teachers to model verbal conflict resolution skills and help children enter into play with their peers. Our program is designed to strengthen critical thinking skills and engage children's natural curiosity leading to a life long love of learning. We are located in Orinda, CA and primarily serve Orinda, Lafayette, and Moraga families. Established in 1962, many families have happily called St. Mark's "our preschool" for over 50 years. Follow the links below to see what's new at St. Mark's! Summer session open to all children ages 2-5 (do not need to be enrolled in the academic year program). Our school is owned by the United Methodist Church, but does not include faith-based curriculum. Click here to schedule a tour! We would love to show you our school! Please call 925-254-1364 or email us at stmarksnurseryschoolorinda@gmail.com for more information. 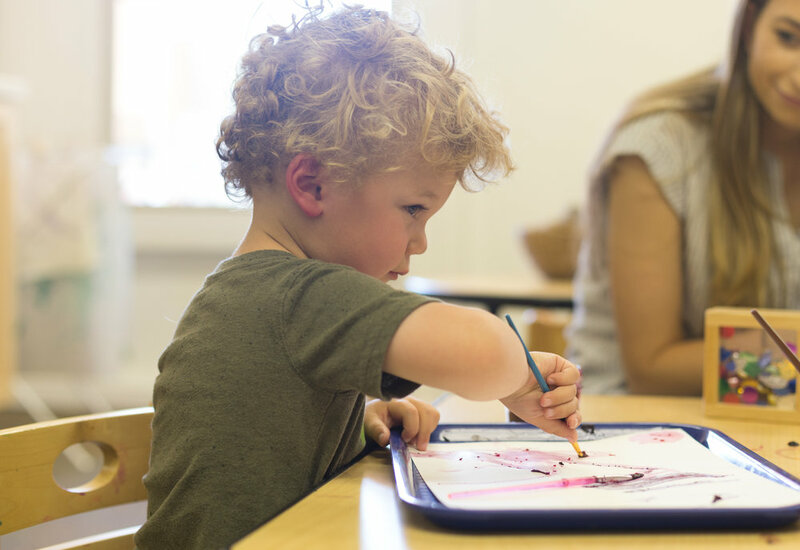 At St Mark’s, our Chickadee and Hummingbird classrooms provide a small intimate environment in which our youngest students have the opportunity to have their first school experiences under the guidance and supervision of a loving and experienced team of teachers. The Chickadee and Hummingbird classes has an average enrollment of 8 students daily. The Blue Jays class provides a rich and engaging curriculum for our three-year old students. The class provides ongoing opportunities to practice cooperative play, community building, and verbal conflict resolution. The Blue Jays class has an average enrollment of 12 students daily. 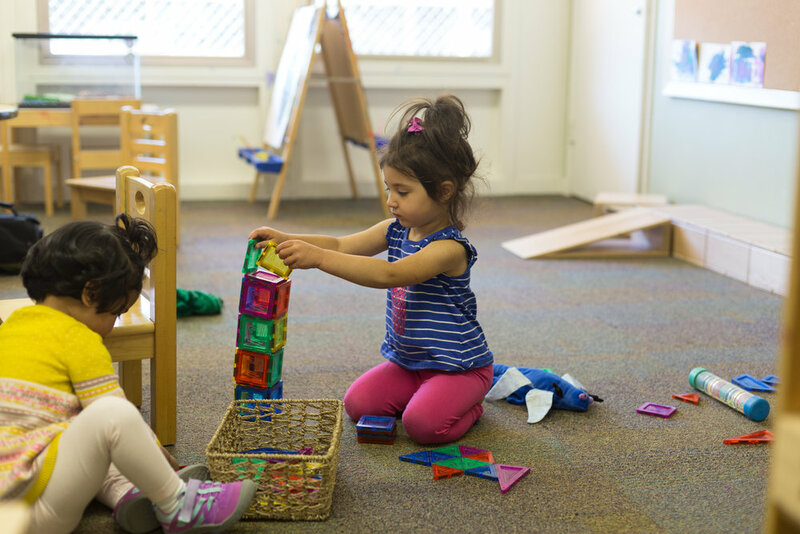 The transition from preschool to elementary school, whether to a TK or kindergarten classroom, is an important step for both students and families. At St. Mark’s our teaching team takes great pride in maintaining our play based philosophy while simultaneously engaging the children in child inspired, teacher guided emergent curriculum projects that provide our students with the opportunity to gain the skills needed to be successful elementary schoolers. 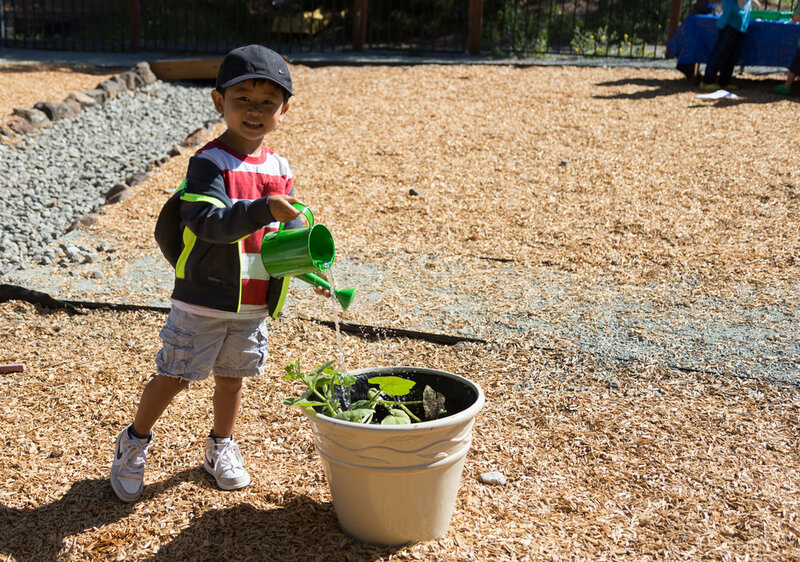 St. Mark’s Nursery School 451 Moraga Way, Orinda, CA 94563 (925) 254-1364 License #070200759 Copyright © 2015 St. Mark’s Nursery School. All rights reserved.